Art of Dance in Chester, New Jersey is the #1 dance school in the area. TICKETS ON SALE: Sat, April 13th 2019 - CLICK HERE FOR TICKETS! Adult Beginer Tap - 5 weeks only! - Registration Still Open! Adult Irish Dance - 6 weeks Only! - Registration Still Open! & received a Standing Ovation from Broadway! 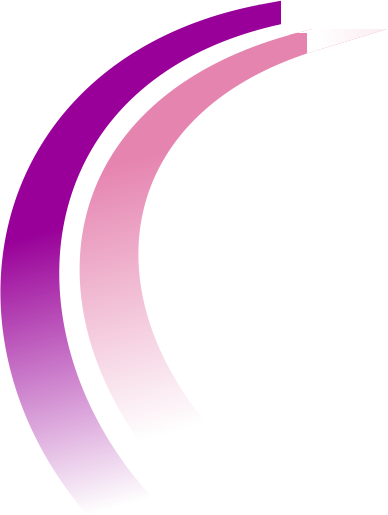 Art of Dance is North New Jersey's Premier Dance Studio offering the best dance training in the area. 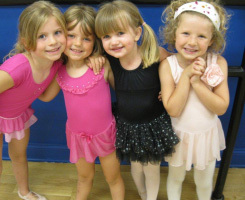 We bring in the top instructors from The American Ballet Theatre, Broadway Dance Center, among others, and boast excellent teachers specializing in preschool dance. Our 8,000 square foot, state-of-the-art performing facility features five large dance studios, sprung floors, a quiet waiting room with Wi-Fi, and large open areas to watch each classroom through one-way windows.With classes for dancers ages 21/2 years through adult, we provide comprehensive training for both competitive and recreational dancers. 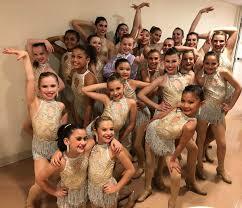 At Art of Dance, you will enjoy opportunities in all styles of dance, including Ballet, Tap, Jazz, Hip-Hop, Pointe, Lyrical, Irish Step, Gymnastics, Theatre, and Voice. "Boys Only" classes and Private Lessons are also available. 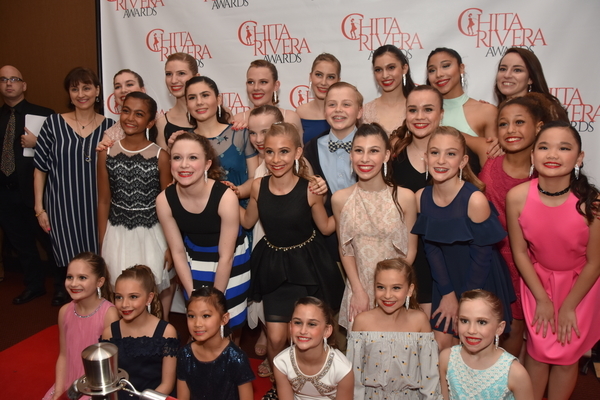 Our dream is to share our love of dance and continue to produce the stars of tomorrow. You make that dream possible! VISA, MASTERCARD, DISCOVER, and AMERICAN EXPRESS ACCEPTED. Policies and Privacy. Copyright 2010-2019 Art of Dance. All rights reserved. Designed and Powered by WAE Technologies, Inc.